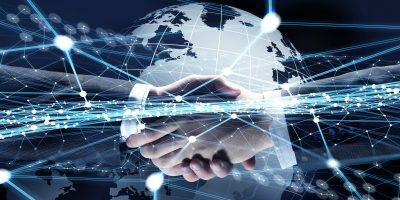 Electronic components distributor, Future Electronics, offers Synergy MCUs for IoT applications from Renesas Electronics. The Synergy MCUs are designed to meet the challenges of today’s connected internet of things (IoT). Synergy MCUs provide hardware security features such as a true random number generator (TRNG), high performance symmetric and asymmetric crypto acceleration, key generation, and hardware-secured key wrapping, and they also read and write protected memory. Spanning across four distinct series, the Renesas Synergy™ Microcontroller family is designed for end applications ranging from connected mobile devices for the IoT market to high-performance embedded systems controllers. The Synergy MCUs have a range of performance, features, and are pin-compatible. 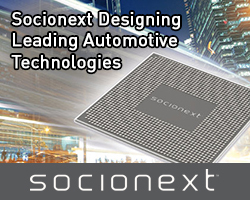 They deliver the scalability, power consumption, code-reusability, and performance needs for the embedded market. 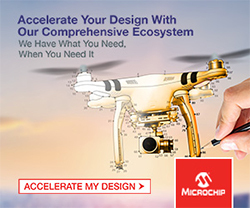 The MCUs are designed to enable high software re-use when migrating from one MCU to another, reduce PCB layout efforts, and increase manufacturing efficiency. To enable these key benefits Synergy MCUs maintain drop-in pin-to-pin compatibility across the same packages within each series, as well as peripheral and register compatibility across the family. Future Electronics was founded by Robert Miller in 1968. 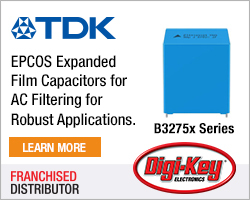 The distributor specialises in passives and semiconductor products. Future Electronics has over 5,500 employees and operates in 169 offices in 44 countries around the world.